TORONTO - Last Friday, Fashion Studio Magazine had the pleasure to meet and interview Peter Toh, Executive & Artistic Director of Music Africa, organisers of Afrofest - the largest free African Music Festival in North America. 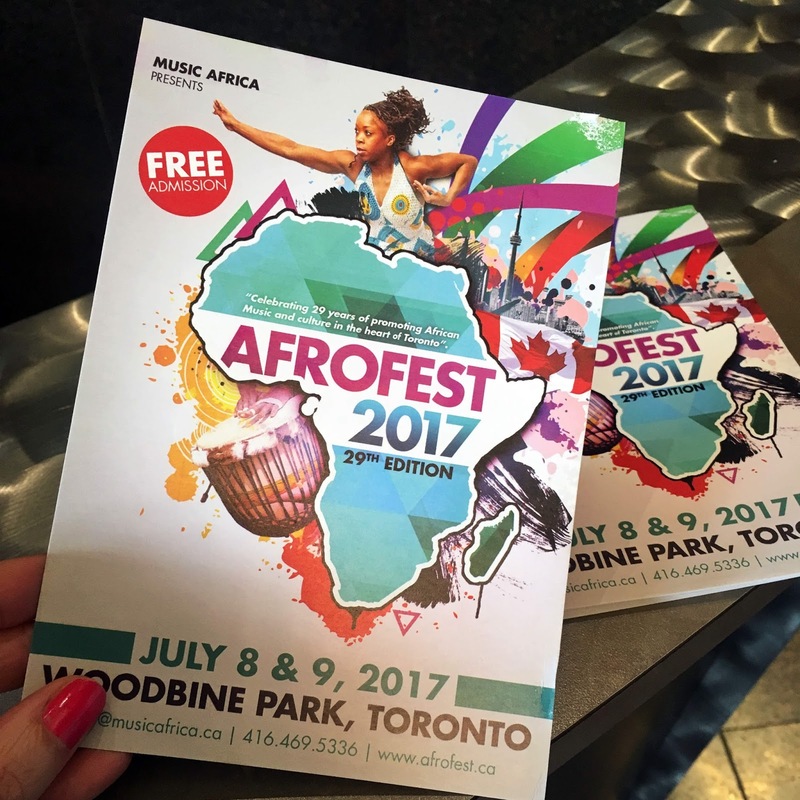 Held annually, Afrofest takes place the first weekend of July at Woodbine Park in the heart of Toronto. Started in 1989 by Music Africa, Afrofest showcases the best in African music, art, crafts, culture and food. Now in its 28th year, the festival has continued to grow and so has the calibre of artists that have graced its stages.